The Villa Sandi company are very special wine makers and are in particular famous for producing the very finest Prosecco available. 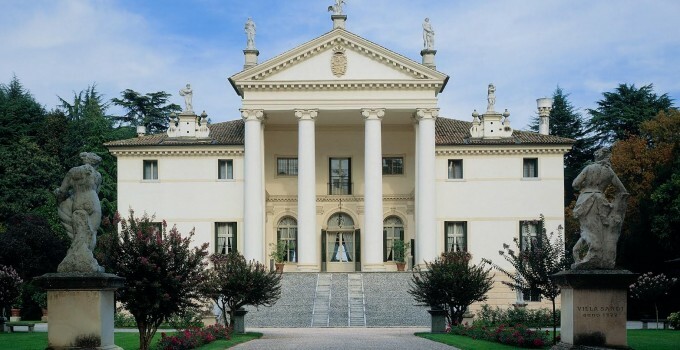 The Moretti Polegato family, the owners of Villa Sandi, have been devoted to wine culture for generations, and Giancarlo Moretti Polegato continues to foster the ancient traditions. 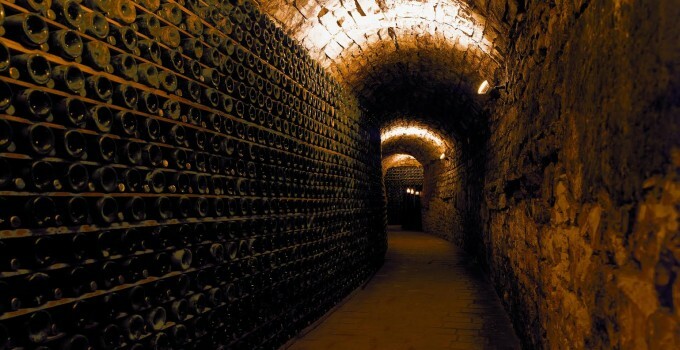 The company also employ modern techniques such as refrigerating the harvested grape must, to ensure the very freshest Prosecco year round. The company takes the name of a Palladian style masterpiece which dates from 1622, which is the head quarters of the company. The villa, and it’s surrounding vines rise out of the fertile countryside in which fields and farms, nowadays as well as in the past, pay homage to the local history. 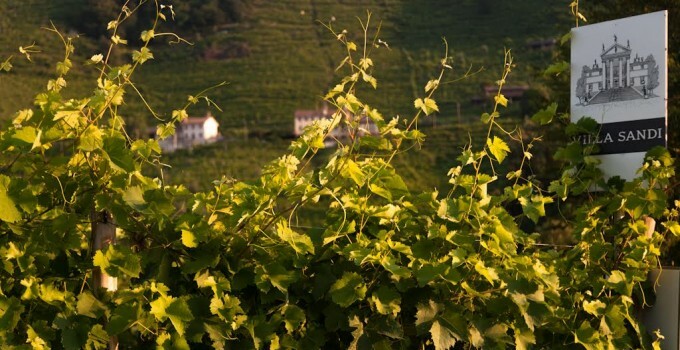 With the enlargement of the DOC area for Prosecco, and bottling of Prosecco out of the region by many large multinationals, Villa Sandi Prosecco carries the marque DOC & Treviso, underlining that all the grapes and bottling remain in the traditional growing area. Villa Sandi has partnered with Slow Food on the basis of the shared values of quality and tradition.